This season, it’s all about you. 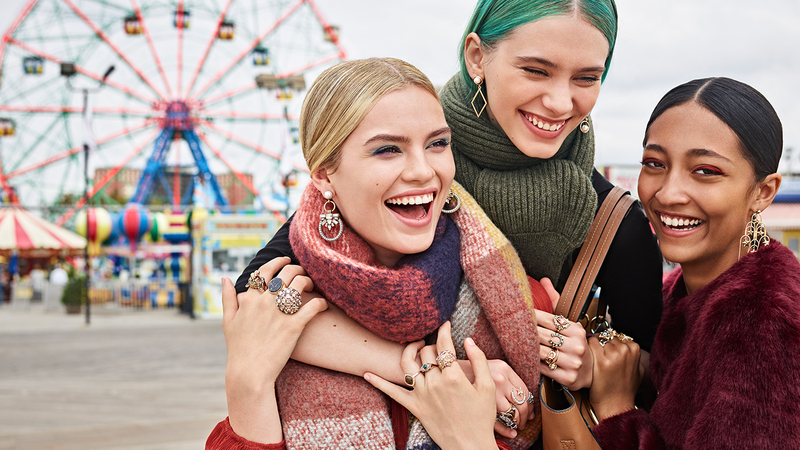 From heirloom-style jewels to the winter warmers that you need to know, get the first look at the winter ’17 lookbook from Accessorize, and pick the pieces that say the most about the babe you are. It’s time to follow your own #GIRLCODE. Statement jewellery takes its inspo from heirloom pieces this season, stepping it up with dazzling drop earrings, cocktail rings and chunky collar necklaces with all the sparkle. Bringing all the straight-from-granny’s-attic vibes, these stand-out styles were made to be mixed and matched for serious drama. Cross-body bags get ahead of the curve with circular shapes, balancing out the boxy structures that we’ve been loving long time. Rounded forms are also found on embellishments, from swish studs to metal hoop deets. Hardware detailing gets the minimalist memo this winter, with oversized hoops in clean gold tones giving basic bags the new season spin they deserve. 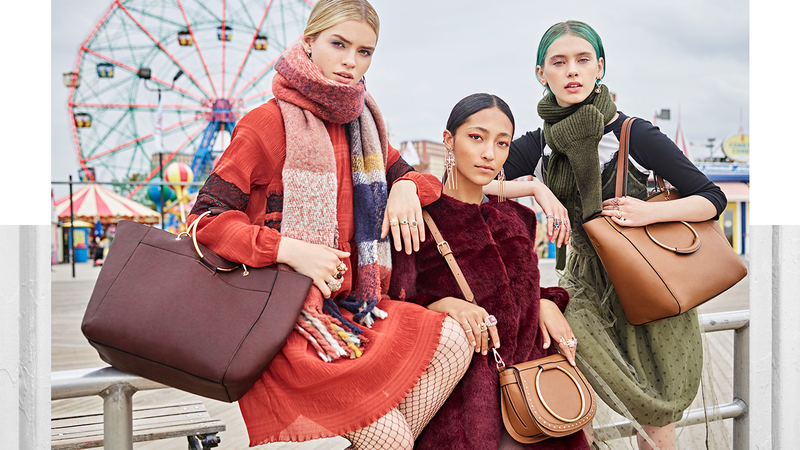 From XXL totes to cross-body bags in wearable shades of burgundy and tan, these swoon-worthy styles are everything we need and more. Winter warmers get colour-coated for AW17, with everything from in-your-face fuchsia to luxe lilac making the cut. Pleats, pom-poms and tassels make up the must-know deets of the moment, adding extra pow-wow into the cold weather cosies of the season. 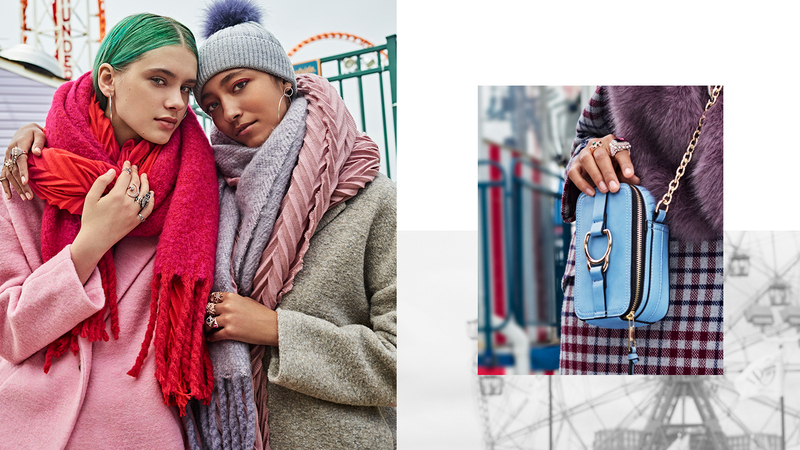 Bags are also getting in on the colour pop action, with bold shades of blue, pink and molten metallics giving our get-ups Insta-worthy appeal. Berry-hued bags are set to be the stars of our winter wardrobes, clashing it up with stand-out straps, fierce leopard prints and colour-block designs. 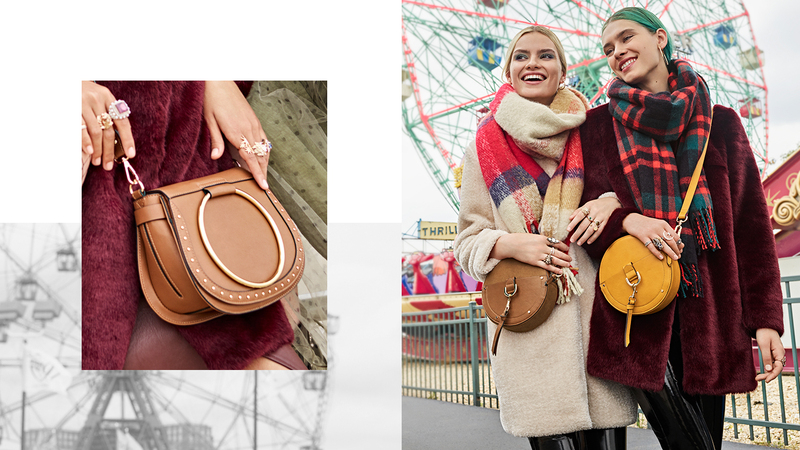 Supersized totes and bowler bags are the only way to go from werk to weekend vibes, while cross-body designs in bold burgundy win all the glam points for 24/7 style.